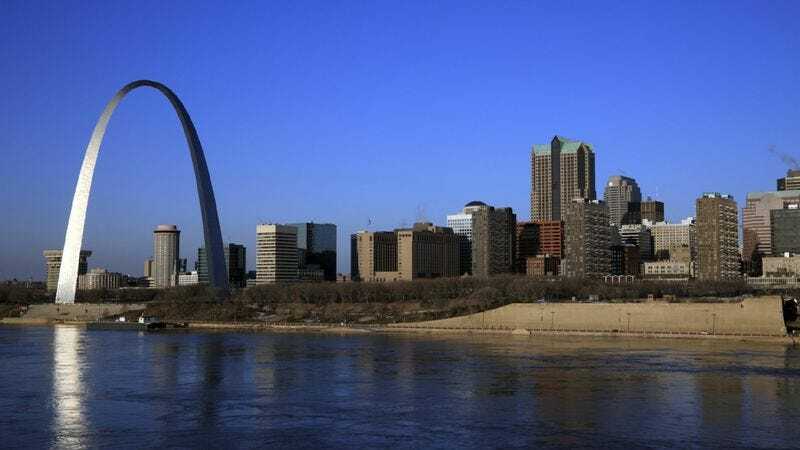 WASHINGTON—The Labor Department reported Monday that the U.S. economy created a staggering 4 million jobs in October, though government officials hastened to add that the new positions are all located in the St. Louis metropolitan area. "New employment opportunities are emerging in the fields of engineering, medicine, and manufacturing, but, to be clear, one would have to move to and live in St. Louis to fill these openings," said government spokesperson Stephanie Bergsen, noting that the city has a high crime rate and not much in the way of culture, so be sure to take that into consideration. "Though this much- needed job growth would bring our unemployment rate down to a far more manageable six and a half percent, at the end of the day, it's St. Louis, so…" Republicans strategists are reportedly already planning to use President Obama's record of creating 4 million jobs in St. Louis as the basis for numerous attack ads.